"I visited Geoff's workshop in Tauranga, New Zealand recently. He makes K-Pod Teardrop Campers and customises them to suit his customers. When I visited, he was in the processes of building three and agreed to being interviewed by me. 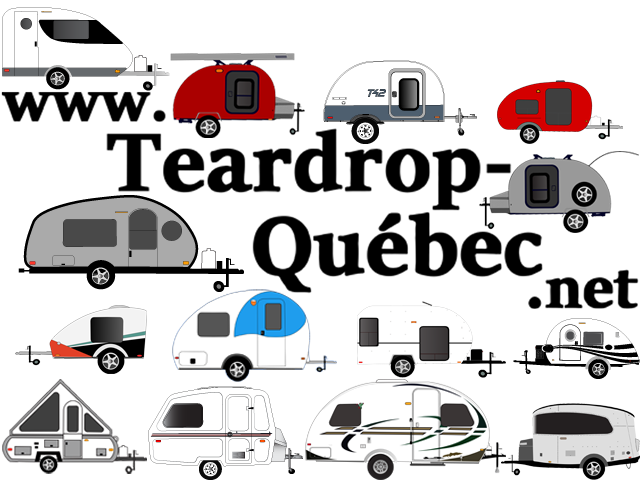 I had came across K-Pod Campers when researching teardrop trailers for this blog post. There is something about them that fascinates me. It might be that they are all described as fun. Just fun. Easy to tow and reverse as they are so small. They have everything you need for a holiday. Storage, seating area which converts into a bed, kitchen, water, power. It really is like a tiny caravan or van. Geoff has been making teardrop campers for 5 years. He started with an aluminium shell, but converted to using fiberglass, which is lighter. Geoff designed moulds that are made by a local company and speeds the initial build. He has his own design features, like an extra bump on top and a dropped down floor for more comfort when sitting inside. There is a basic price and then you can modify and improve to your preference. » Lapins californiens, aveugles ou pas? » Connaissez-vous les montres Magrette (Nouvelle-Zélande) ?